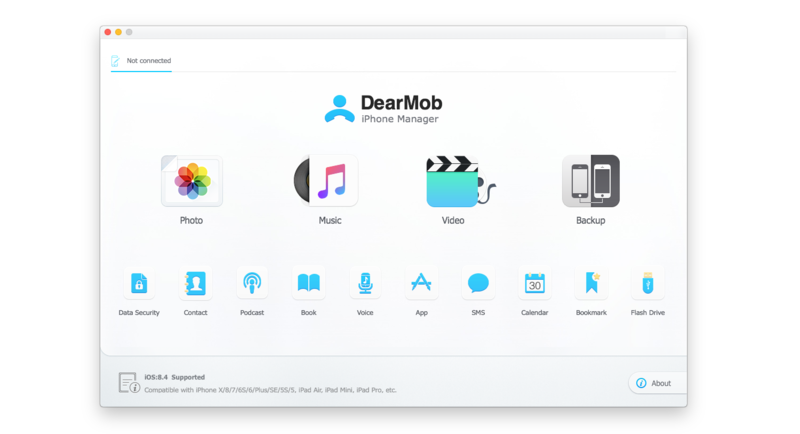 DearMob iPhone Manager is one of the best iTunes replacements that serve as an all-in-one solution for managing content on your iPhone from a Mac. DearMob also offers a great way for transferring iPhone and iPad data to and from your Mac or PC. The coolest part is that DearMob receives updates on a regular basis with full support for modern iOS versions. If you are looking for an iTunes replacement, that DearMob should be a better choice. In the section below, we will show you how to transfer photos and data from your iPhone to your Mac or PC using DearMob. Before we proceed, make sure you now have the latest software update on your iOS device. DearMob now includes support for iOS 12, so it’s a good idea to stay up-to-date. 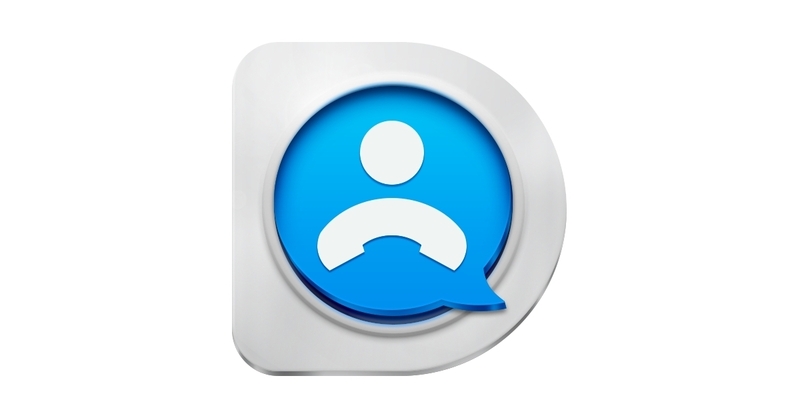 If you are new to DearMob, then the process may be a little bit confusing. With that in mind, we are here to help. You can follow our step-by-step guide below. Step four: Select where you wish to store your photos on your Mac or PC and then confirm your action. The process might take several minutes depending on how much data you are transferring. Once done, you should see a folder that shows all your iPhone photos. Following this method, your personal files stay safe and sound in case something wrong comes up. 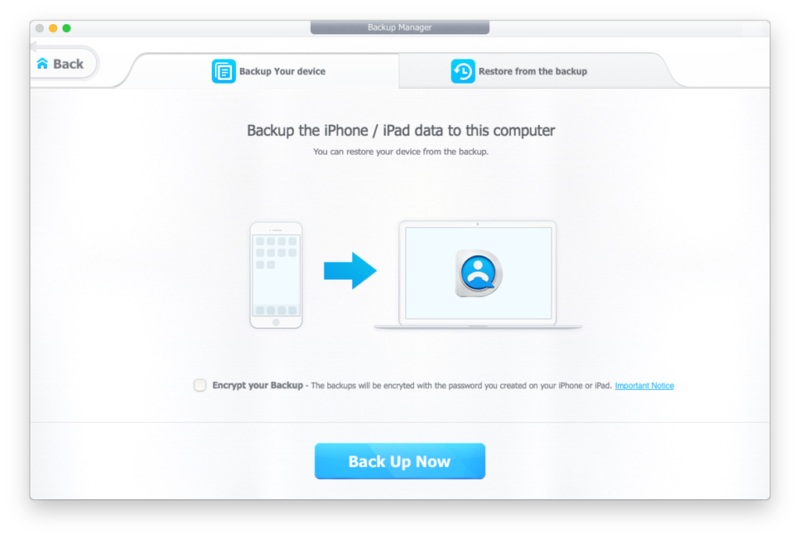 Indeed, you can back up and restore all your iPhone data with some simple clicks. 2018 iPhones are now available for purchases in over 60 countries. Apple is expecting to bring its iPhones to more markets later this year. This year’s iPhones do not bring significant changes to the series, but they are still worth every penny. If you just grabbed a new iPhone, then you need to make sure your files land in your shore. Step three: Once done, unplug your old iPhone, then plug in your new one and restore your data from the newly-created backup. If you don’t want to restore from a backup, then there is a way to transfer your data to your new iPhone without the need for a backup. iCloud serves as the best solution for managing content on your Apple devices. That includes transferring data from an old device to your new one. To enable iCloud, open Settings on your old iPhone and click on your Apple ID at the top. After that, click on iCloud and turn on the switches for things you wish to move to your new iPhone. Once you are done, open Settings on your new iPhone, then open iCloud settings and select everything you wish to download. If you have got any issues during the process, then make sure you let us know in the comments below.